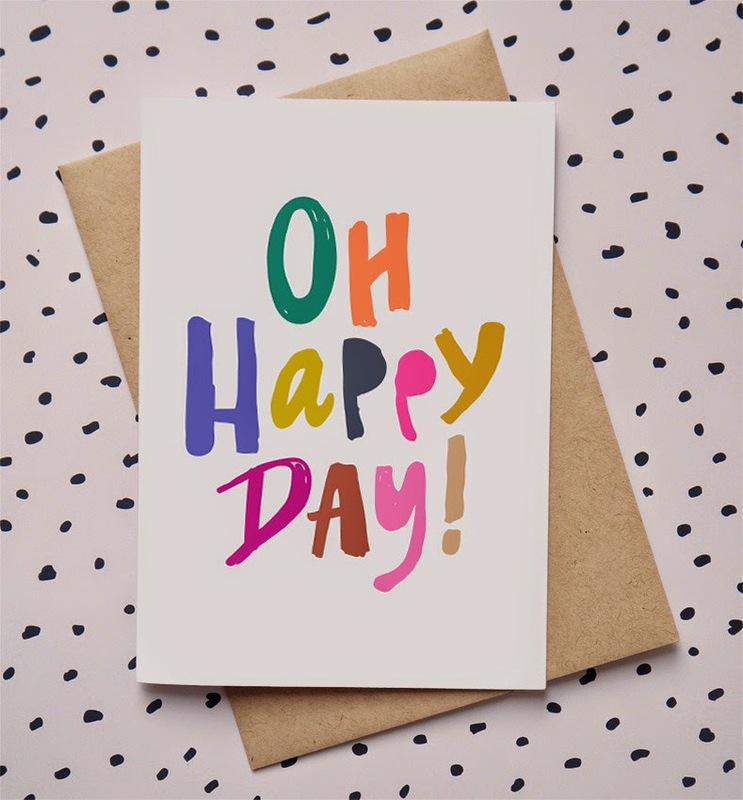 One of the most useful phrases is Happy Day, you can use this expression to greet or wish happiness to everybody, this is perfect for a birthday, for an anniversary or for any other celebration. Below you will find a great selection of images with the phrase: Happy Day, choose the best one and surprise that special person on his or her day. 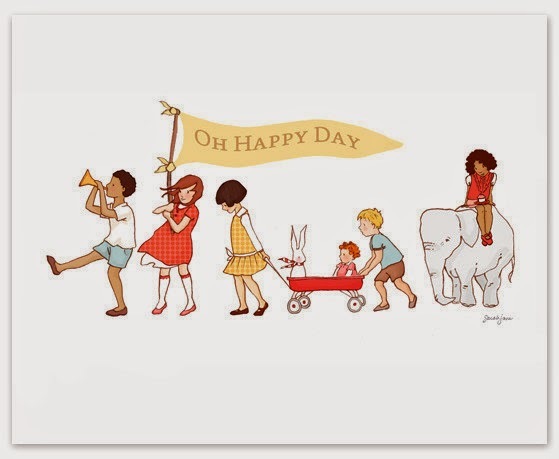 Happy Day with a children's parade. Happy Day with an image of a sunny day. 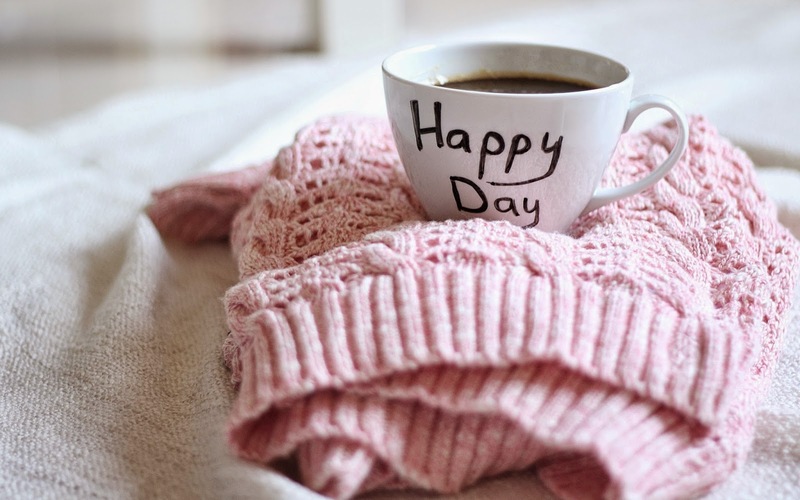 Happy Day with a cup of coffee. 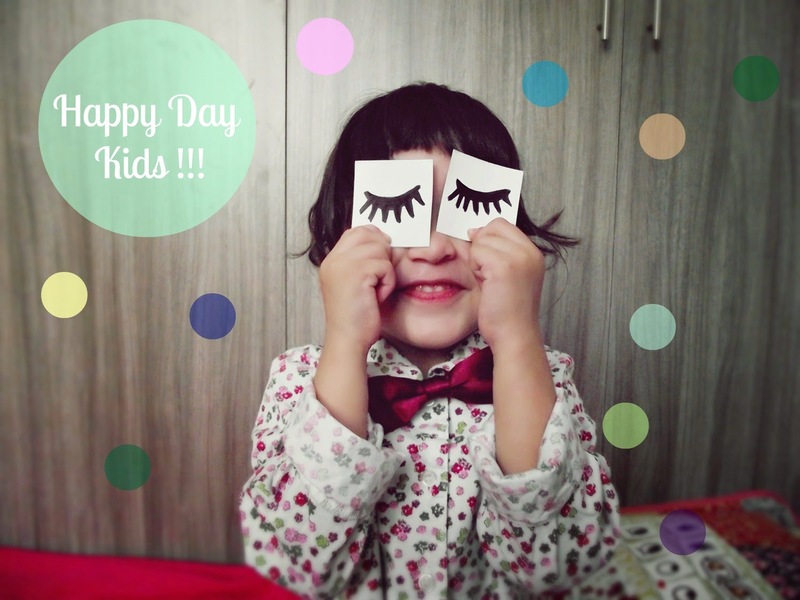 Happy Day with a little girl. 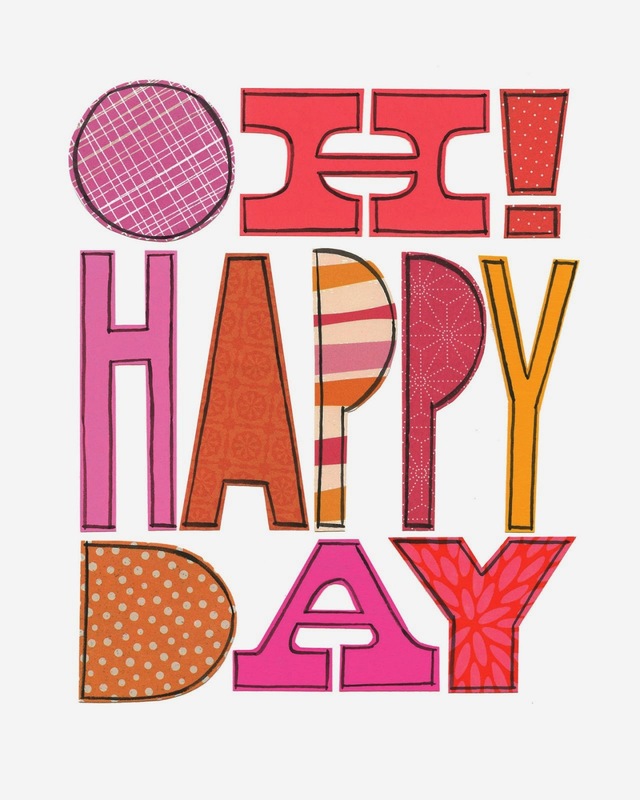 Happy Day with letters in different patterns. Happy Day with an original drawing of a family. 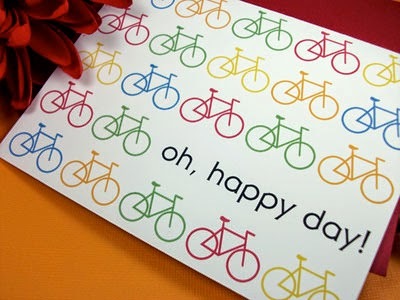 Happy Day on a paper with many bicycles. 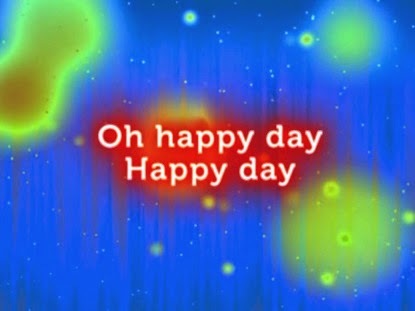 Happy Day with colorful letters. 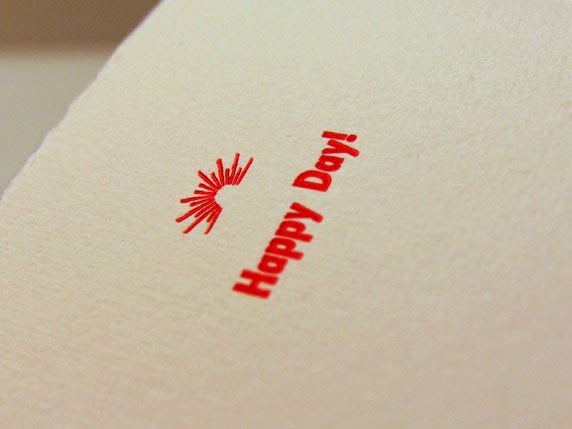 Happy Day with red letters. 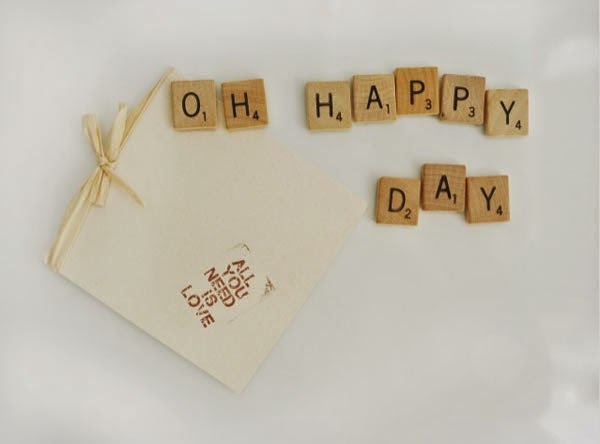 Happy Day with wooden letter. Happy Day on a colorful background. I hope you have enjoyed these images with the phrase: Happy Day.